He’s a passionate singer with a unique sound who grew up in Appalachia, and you’ll be hearing a lot more of Morgan Wallen before 2018 is over. He is currently climbing Country radio with his Top 30 “The Way I Talk” on Billboard’s Country Airplay chart and has racked up over 7 million Spotify streams (and counting). Offering up the first real taste of his Big Loud Records EP – also titled The Way I Talk – Wallen’s drawling, fun-loving anthem penned by hit-makers Ben Hayslip, Chase McGill and Jessi Alexander, plays off the young star’s dynamic vocal delivery and features a sound straight out of the modern South, combining elements of both country and rock. Back when Wallen moved to Nashville in July 2015, he was not sure what he would find, but was convinced that he should at least give his dreams a legitimate shot. Less than a year later, he’d already been signed to Big Loud Records, recorded some initial tracks with producer Joey Moi (Florida Georgia Line, Jake Owen) and hit the road on his first radio promotion tour. It might appear that Wallen’s on the fast track, but it took him a while to get there. Born in Sneedville, Tennessee (a town that also lays claim as the birthplace of bluegrass pioneer Jimmy Martin), to a hard-rock-lovin’ preacher and contemporary-Christian-devoted teacher, he showed his musical interests early, singing in front of the local congregation at age three and asking for a violin for his fifth birthday. He would soon switch to piano and later add guitar to his arsenal, though he never really imagined it was possible to make a career of it. Instead, he focused his efforts on baseball and he was pretty good at it. Playing shortstop and pitcher for Gibbs High School in Corryton – the same school where Kenny Chesney graduated. Wallen earned an offer to continue playing at a major college. 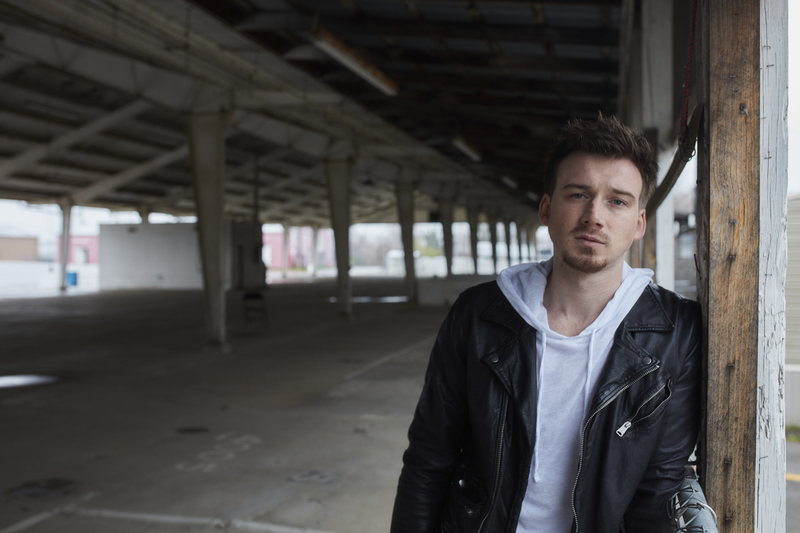 Click here to visit Morgan Wallen’s website!